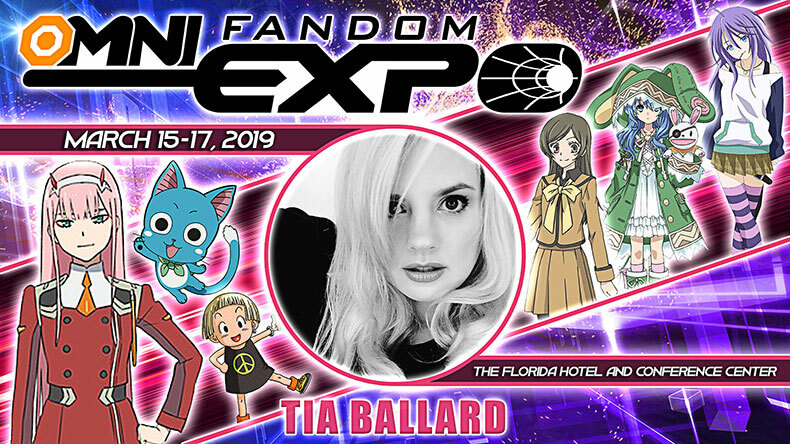 OMNI FANDOM EXPO - ORLANDO FLORIDA'S SCIFI / ANIME / COMICS / POP CULTURE CONVENTION! 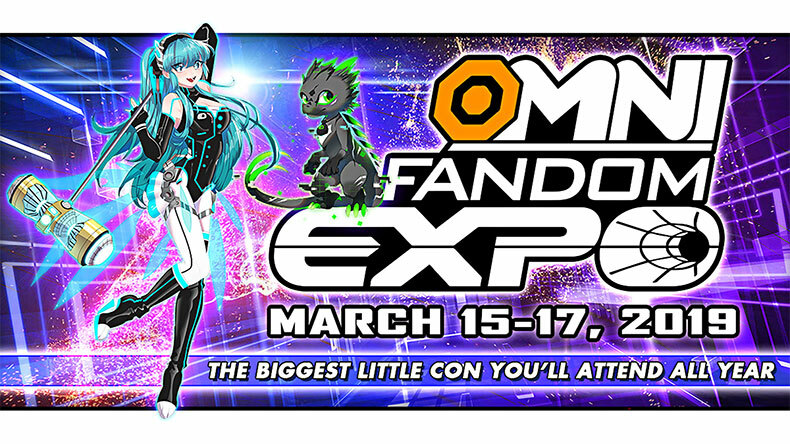 OMNI FANDOM EXPO - YEAR 6: MARCH 15 - 17, 2019 THE BIGGEST LITTLE CON YOU'LL ATTEND ALL YEAR! 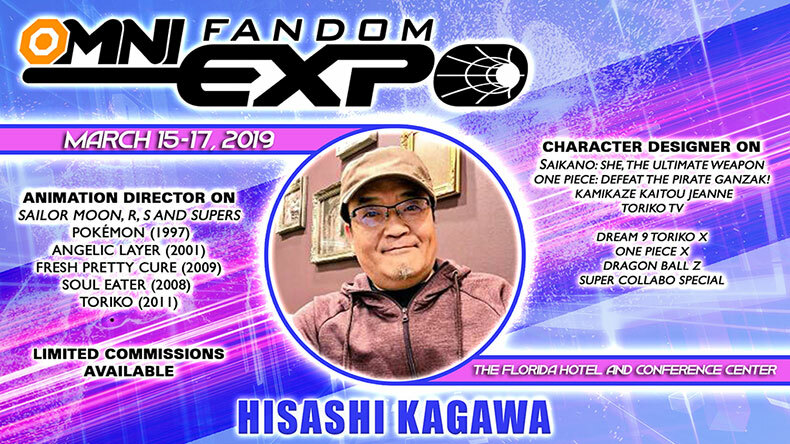 GET YOUR OMNI FANDOM EXPO 2019 TICKETS NOW! RESERVE YOUR OMNI FANDOM EXPO 2019 HOTEL ROOM! HOST YOUR OWN EVENT / PANEL / WORKSHOP / SHOW / ETC! VOLUNTEER! 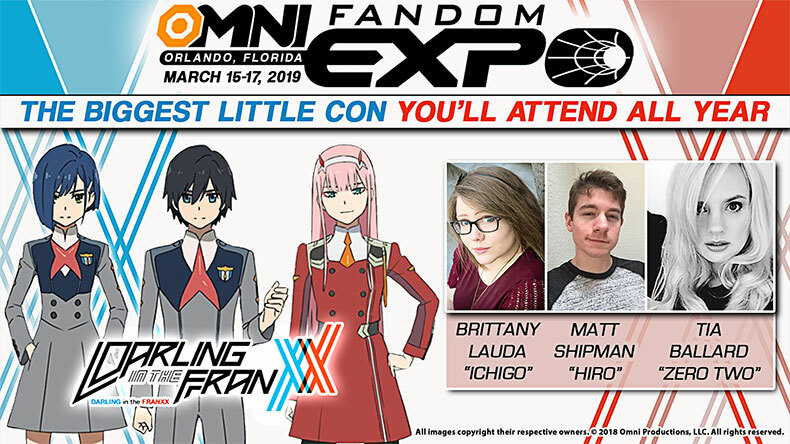 JOIN THE OMNI FANDOM EXPO TEAM!! Animation Director for “Death Note”, “Naruto Shippuden”, "Gatchaman Crowds"
Professional Marty McFly Impersonator / VA - Sponsored by Coulombe Enterprises LLC. Pro Character Impersonator / Costume Designer / Cosplay Artist - Sponsored by Coulombe Enterprises LLC. 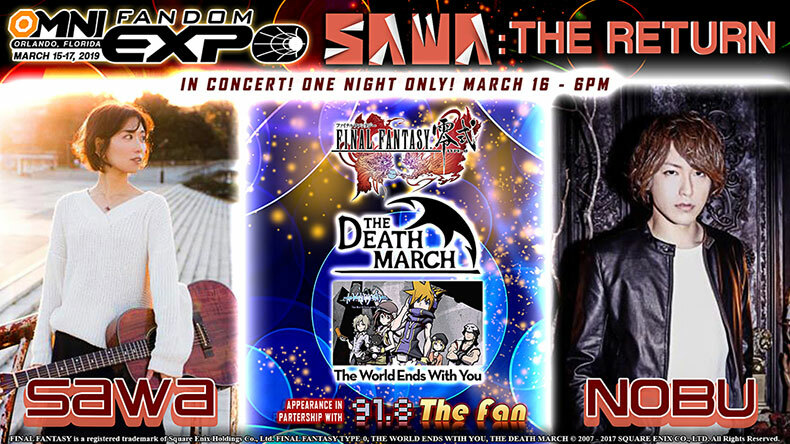 Cosplay Guest - Sponsored by Caliquo Industries, LLC. Bruce Carr - "No Ordinary Balloon Man"
The World's Definitive Imperial Costuming Organization!